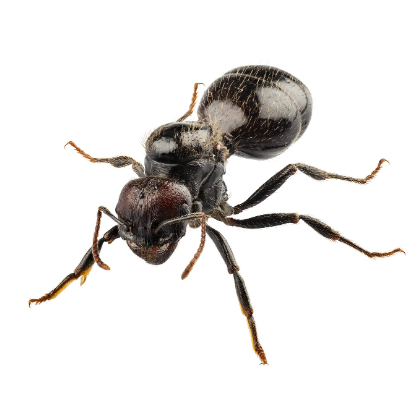 PestGuard operate a comprehensive and reliable pest control management system to cater for all types of crawling insects such as cockroaches, ants, bed bugs and silverfish. Our pest control solutions mean that we minimise any chance of recurrence of the pest control problem whether its in a commercial or residential setting. Ireland’s most common cockroach species (the German Cockroach) inhabits environments of heat and steam such as kitchens, often taking harbourage within small crevices in cupboards and electrical appliances. Cockroaches may spread gastric diseases such as dysentery, gastroenteritis and typhoid. It is imperative that once detected a comprehensive cockroach management programme is implemented immediately as infestations may become increasingly difficult to eradicate the longer the period it may have to develop. Monitoring Points: Installation of attractant cockroach monitoring points in all areas of suspected infestation. This allows for greater accuracy and trend analysis of inspections. Follow-up Inspection: These baited units are given time to take effect and are inspected on a follow up inspection visit. Controlled Spray Treatment: If the premises is found to be heavily infested a controlled spray treatment of infected areas is carried out to bring infestation numbers under control. Once again proofing and housekeeping audits and recommendations will be made. Follow up treatment inspections: Follow up treatment inspections involve the inspection and replacement of cockroach monitoring points and also the introduction of a strategic baiting program which is applied throughout problem areas. Strategic Baiting Programme: Scheduled follow up inspections see the premises inspected, monitoring points replaced and the strategic baiting programme continued where necessary. Nest or colonies will be mainly outdoors in soil or sand deposits in garden or under slabing areas. Any Business or home that discovers they have cockroaches has cause to worry. Cockroaches are known carriers for a number of debilitating diseases such as Gastro enteritis and Salmonella. 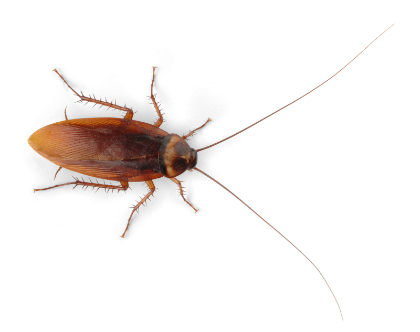 Cockroaches are a very resilient bug and once they have taken hold in a building and begun to breed they can be very hard to remove and will require a professionally planned treatment to eradicate them. 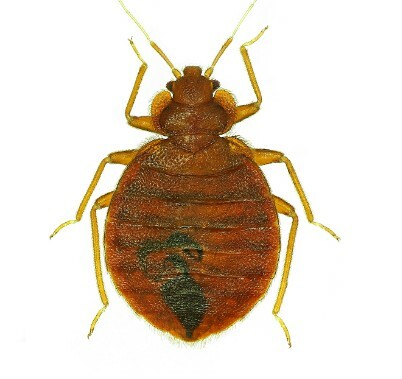 In the past number of years an alarming increase in bed bug infestations have led to a bug that was previously known from a nursery rhyme becoming a much larger problem. With people traveling more and more visitors coming to our shores the number of bed bugs in Ireland has increased. Bed bugs stay close to their food source,which is us, so never travel further than the bed we sleep in unless the infestation has gotten out of hand. They breed easily and can be spread through our luggage, clothing. They are hard to treat but once a specific plan is put in place the problem can be resolved. Little black dots on head of bed, mattress or skirting. Bugs themselves like to hide in crevices and creases in mattress or bed frame. Bed Bugs Feed off of Humans and are attracted by the heat of our bodies and the carbon dioxide emitted by us at night. Sliverfish have become more than a nuisance to the Irish home & Business. Normally found in areas of high humidity and dark damp areas such as bathrooms, kitchens and storage. Unventillated bathrooms and kitchens can often lead to an outbreak. 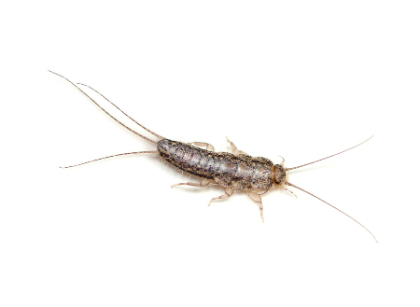 Silverfish cause damage to papers, pictures and even [plaster work in buildings.